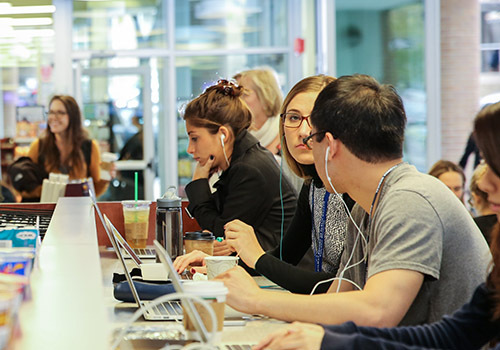 Barnes & Noble Education has announced an investment, through its college business, Barnes & Noble College™, in Flashnotes, Inc., an online marketplace for college students to sell and buy student-created course-specific study materials. Both companies will also enter into a Strategic Alliance Agreement that will enable Barnes & Noble College to promote Flashnotes.com at partner schools and on digital platforms and create positive change and improve academic outcomes by making students more active participants in their own education. Flashnotes.com, which was founded in Ohio in 2010, is the student-to-student study materials marketplace. On Flashnotes.com, college students sell and buy student-created course-specific study materials—study guides, notes, flashcards, video tutorials, and live video help. 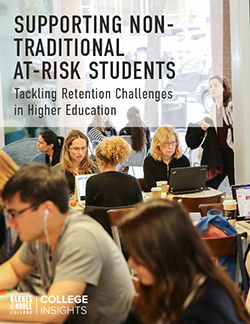 “This investment from Barnes & Noble Education is a powerful validation of how peer-to-peer learning is influencing the higher education process. We’re very excited to be partnering with such an iconic brand that shares our belief in empowering students to help one another,” said Mike Matousek, founder of Flashnotes .com. The partnership with Flashnotes.com represents a unique new way for Barnes & Noble College to reach a growing segment of the higher education industry. 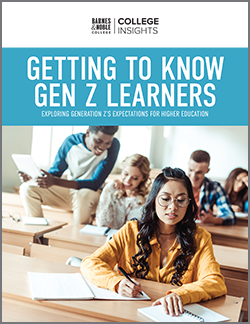 According to Barnes & Noble College’s proprietary research, more than half of college students are receiving tutoring, but the experience is very fragmented with assistance coming from friends, the college, or other general online resources. For more information on Flashnotes, visit www.flashnotes.com.